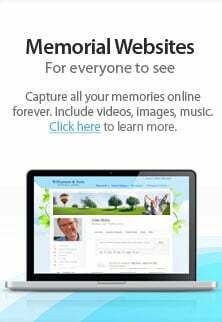 Edward A Cooper Cremation Society was founded in 2008 to provide affordable cremation and funeral services to families throughout the San Joaquin Valley. We offer the highest quality services at reasonable prices. The company operates its own Crematory and this allows for cost savings to be passed on to families without impacting the quality of the services provided. Our experienced team has more than twenty years experience serving families in the community.